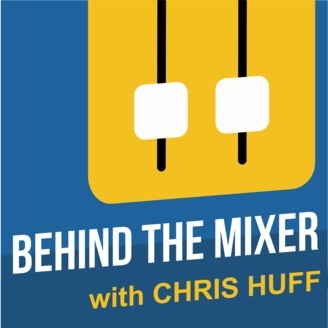 Chris Huff, from the Behind the Mixer Blog, reveals tips and tricks to mixing sound in the realm of church audio production. 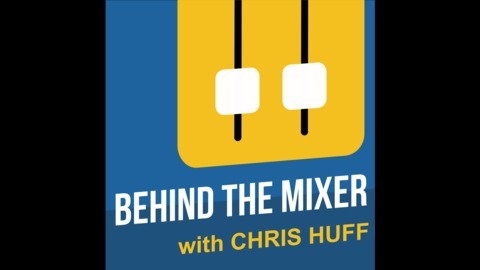 He covers everything from building a music mix from scratch to upgrading your audio console. You’ll even learn how things work, like audio compression and gating, so you can be a better sound tech. Discover the latest gear, newest mixing strategies, or learn the foundational audio production processes every church sound guy should know. You’ll even catch interviews and find out how other church audio engineers are coming up with creative solutions to everyday problems. Chris has been working in church audio for over twenty years, writes for pro audio publications, helps other church audio techs through his web site, and has authored several church sound system guides. He helps you with audio mixing, mixing monitors, working with musicians and church staff, buying new audio equipment, understanding how signal flow works, and most every aspect crucial for creating a top notch audio production, while working in the unique church environment. Are You Breaking Music Copyright Laws? Probably. Episode 40 - Music copyright laws are in place to protect musicians and the original music owners. However, there are popular myths that churches have believed for years that have resulted in copyright infringement. Chris covers these myths, myths on video licensing, and what you should be doing. Your Guide to Playing Church Music and COPYRIGHT INFRINGEMENT!